As Americans there are moments that made time stand still for our country. The attacks on September 11, 2001 crippled our spirits with the biggest sucker punch in history, and the attack on the American diplomatic compound and the nearby CIA Annex in Benghazi, Libya on the 11th anniversary of that horrid event, ripped that scar wide open. Some may see a film based on the events of that fateful night as a crass money-maker, I see the film as a remembrance and a warning to the future to never let this happen again. Michael Bay took the reigns of a script written by Chuck Hogan (‘The Town‘) based on the novel by Mitchell Zuckoff (‘Lost in Shangri-La‘). The real-life story of the attack by a group of Islamist militants is told in an unflinching manner, culminating with the death of four Americans including a US Ambassador, J. Christopher Stevens. A security team of six members fight to defend Americans but only partially succeed. Regardless of your political stance, we can all agree, an atrocity took place that deserved our honor and our anger. 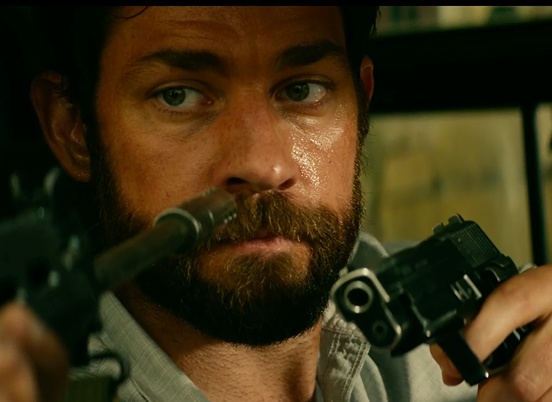 13 Hours stars John Krasinski (‘The Office’) in, what appears to be, a completely believable action role, as a fan of him and his sports preference (Go Red Sox! ), I’m thrilled to see this performance. Another of my favorite actors, Max Martini is on-screen and I love seeing him shine in a militaristic role, one of my favorites of his is the TV series ‘The Unit‘ and ‘Saving Private Ryan’. He’s a fantastic actor and I’d love to see more of him. Also starring is James Badge Dale (‘World War Z‘), Pablo Schreibe (Porncstache from ‘Orange is the New Black‘), Toby Stephens (‘Black Sails‘) and David Denman (‘Big Fish‘), it will be an incredibly emotional journey but one I’m willing to make. 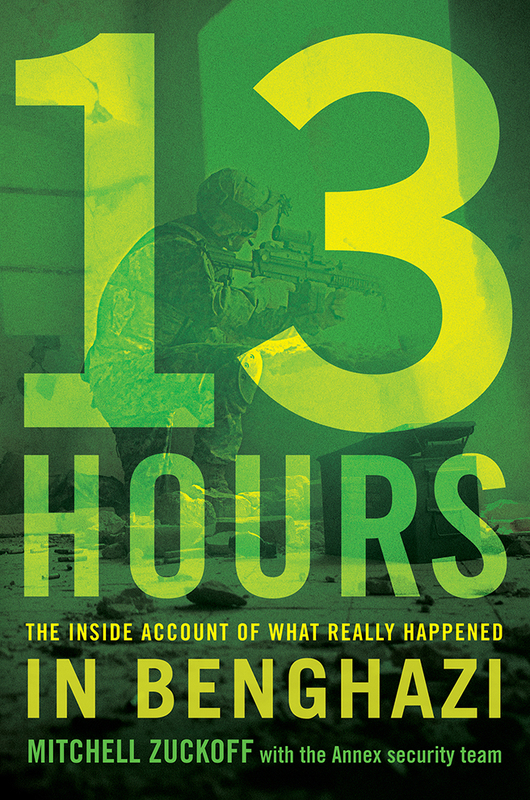 ‘13 Hours: The Secret Soldiers of Benghazi‘ opens January 15, 2016. This entry was posted on Tuesday, July 28th, 2015 at 10:44 pm	and is filed under Books, Film, News. You can follow any responses to this entry through the RSS 2.0 feed. You can skip to the end and leave a response. Pinging is currently not allowed. « ‘Nosferatu’ Remake Will Take A Bite Out Of A New Generation!! !